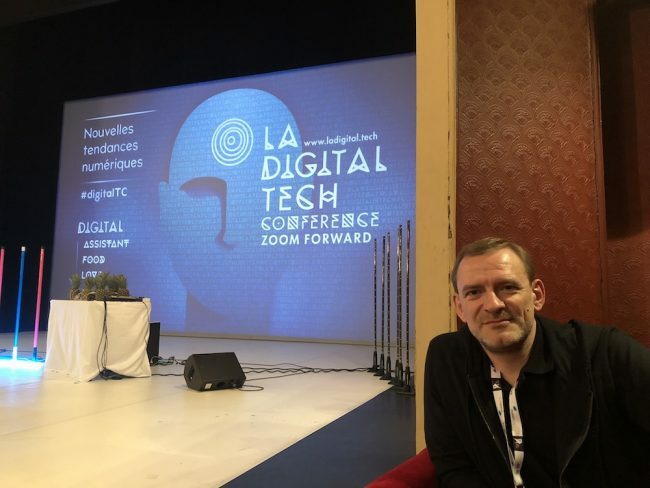 Mozilla contributor for many years, Alexandre Lissy’s interest in systems and users’ freedom has led him to work first with Firefox OS and then with the project DeepSpeech. Incidentally, the closeness of DeepSpeech and Common Voice generates a certain involvement for collecting voice-data. The goal is to allow users to benefit from the voice technologies without depending on an online service.